As some of you that follow my blog or Facebook page will know that on Saturday 6th February I headed off to the Guild of Photographers Annual Award dinner. Held at the magnificent Crew Hall in Crewe. It was my first time as I only joined the Guild at the beginning of 2015. A lovely setting for a Black tie event, lovely food, a great way to catch up with fellow photographers and very well organised. I was thrilled to gain two awards on the night from the highly respected Guild of Photographers. I was awarded membership of the Guild’s ‘Photographer’s Bar’ & Top 20 Photographer of the Year in the Open Category. The Photographers Bar is a distinction that is very difficult to achieve, as it recognises an exceptional level of professional skill in photography. Fewer than 100 other photographers have achieved the Photographers Bar in the three years since its inception. During this time, over 30,000 images have been entered for assessment by photographers across the UK and from overseas. Submitting and having images assessed every month for a year and reaching the required standards to become a member of the Photographers Bar is very, very demanding. I was also given an award for being in the ‘Top 20 Photographers of the Year’ in the Guild’s Open category, coming in 14th position. This was secured as a result of the high judging scores achieved for my pet portraits in the Guild’s monthly competitions throughout 2015. The Open category includes the follow genres so is a big category to do well in. 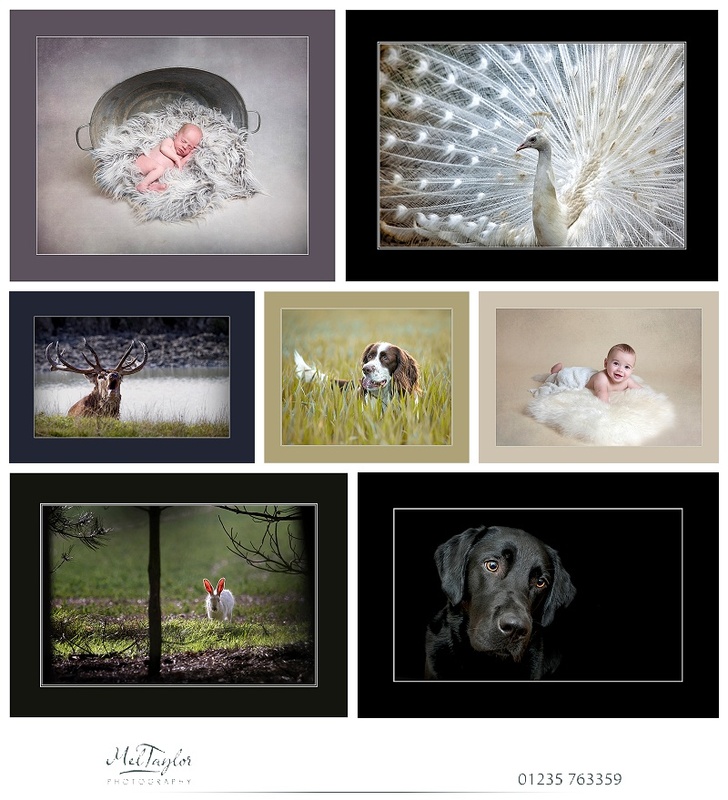 Pets, Sport, Wildlife, Nature, Macro, Landscape, Fashion, Digital Art and more. All the images I submitted into the Open Category were Dog Portraits, which is the side of the business I am very passionate about. So was thrilled to have my work recognised. I had two images short listed in the top 10 images for Pet Photographer of the year but unfortunately was not the winner this year. Its always good to have a goal to work toward! I will be chasing that title this year! Here are a few more of the images that I entered this year. Well I had a really fun and informative weekend at The Societies 2015 Convention. The convention is held in the London Metropole Hotel near to Paddington station so is easy for the many that travel from across the country and abroad to access. There is a huge selection of Classes for Photographers to attend on all aspects of Photography, with a large trade show for photographs to see the latest and best from the photographic trade. Not to mention the brilliant opportunity it presents for photographers to network with each other. I spent Friday looking at the tradestands catching up face to face with some of the suppliers I use and also looking at new ones. So nice new products are going to be available soon so will keep you updated on that. I even managed to buy a few new props for my newborn photography sessions. Saturday I went on an all day long Location workshop with Kevin Wilson. We had two great models. Kevin provided great tuition and the venue was the Safehouses situated in Peckham. A blank canvas was the theme of the day and the houses certainly provided that. Images of the day will follow in another blog. Saturday evening was the Awards dinner when over 400 photographers gather for dinner and to celebrate the years photography. Trade awards are given and photographic awards for The 20″x16″ competition and the Golds awards from the Monthly Competition are then put forward to consideration for the Photographer of the Year. I have been fortunate enough in 2014 to gain four gold awards and had two upgraded the previous year from Highly Commended to golds. I also gained several Highly commended. 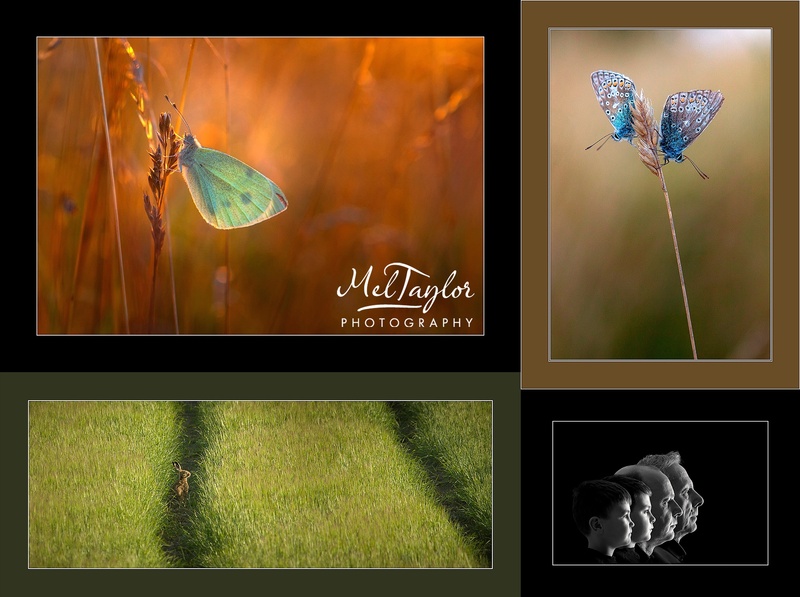 Here are a few of my Highly Commended images from the year! I spend a great amount of my time out and about with my camera and my dogs and am lucky to live in an area where there is a lot of Widlife. My Gold Awards for the year are predominantly from the Nature Category for 2014 but this is probably the category I always enter without fail.